If the statistics are to be believed – and sometimes at least they must be right – then 17 million people in the UK are affected by back pain. That is 80% of us and certainly includes me – and most people who spend time hunched over a computer I suspect. There are many options available and I have tried most of them with acupuncture and osteopathy being the most useful for me. However these are expensive maintenance programmes and so I was delighted to see a new book that offers me the chance to be proactive about staying clear of pain. 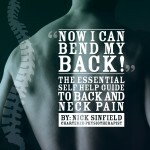 Nick Sinfield is a physiotherapist who is the author of ‘Now I Can Bend My Back’ which simply and straightforwardly outlines a simple daily health plan we can all use to significantly reduce the risk of injury and acute back pain. The book came out of a four-week clinical trial at his Harpenden clinic where patients were taught to self-manage their back pain and had a staggering 100% satisfaction rating. 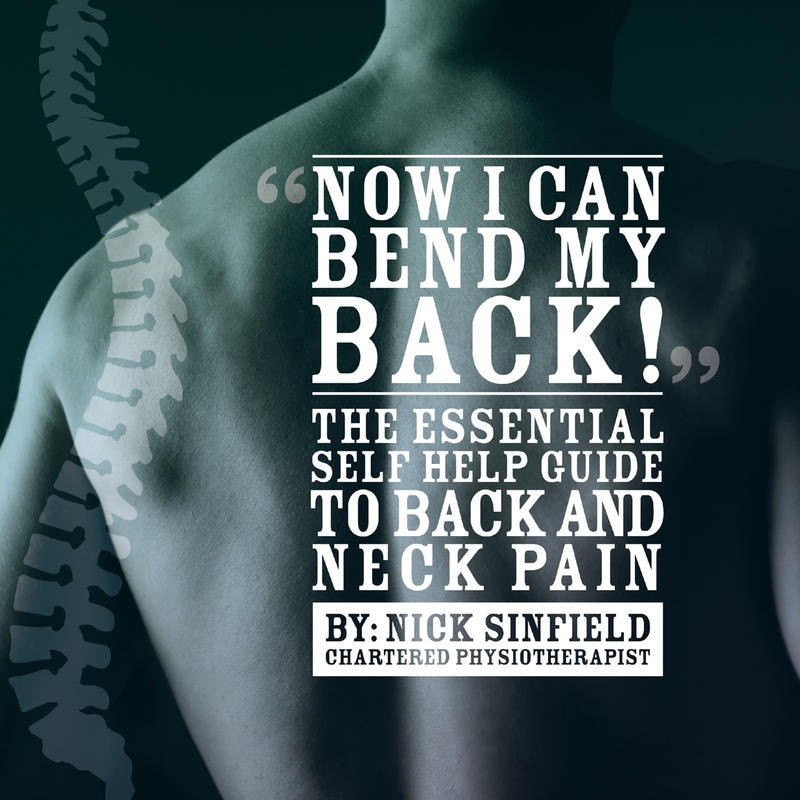 What I like is its simplicity: it is written in really clear language that makes sure you understand how your back works, what impact fear of pain can have on it and how to identify ways to improve your balance and posture – and so help ease your back on the road to recovery. No area is neglected from your breathing right through to simple stretching and exercises to help regain both flexibility and strength in your spine. I’m sure this book will be really helpful against neck pain. Back and neck pain is become increasingly common because of computerized age. If anybody is suffering from back and neck pain, now there is no need to commute a physiotherapist. Get your physiotherapist at your doorstep through Jeevom healthcare. They give you the chance to search the best physiotherapist online and get them at your home.